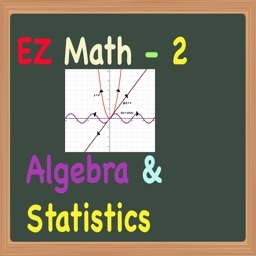 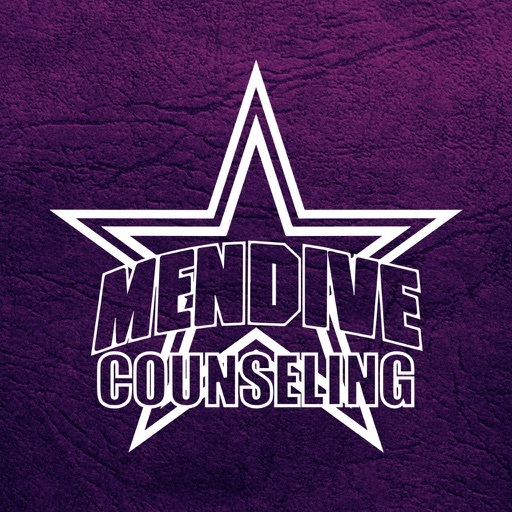 This app allows parents and students of Mendive Middle School in Sparks NV to access resources needed to be successful in Middle School. 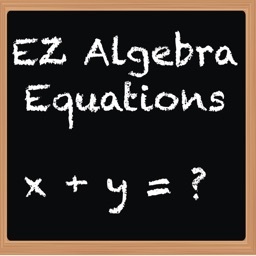 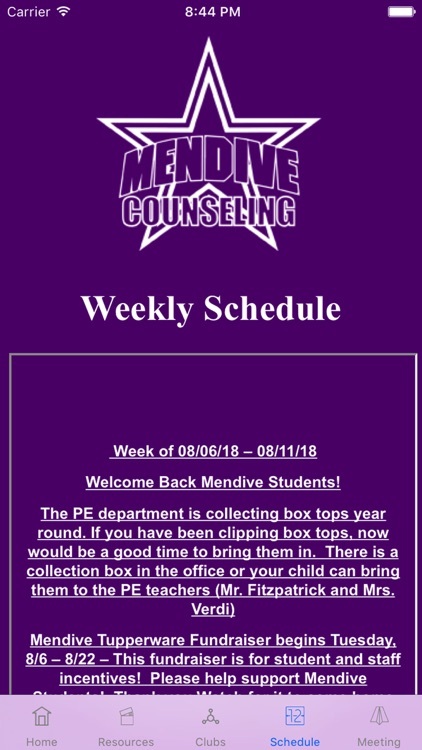 Students will have access to resources for tutoring, counseling, sports, college prep and much more. 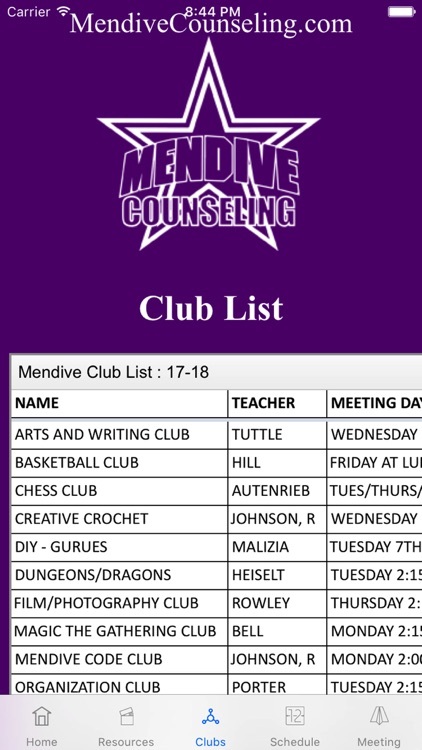 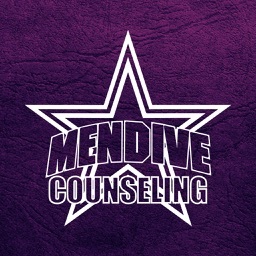 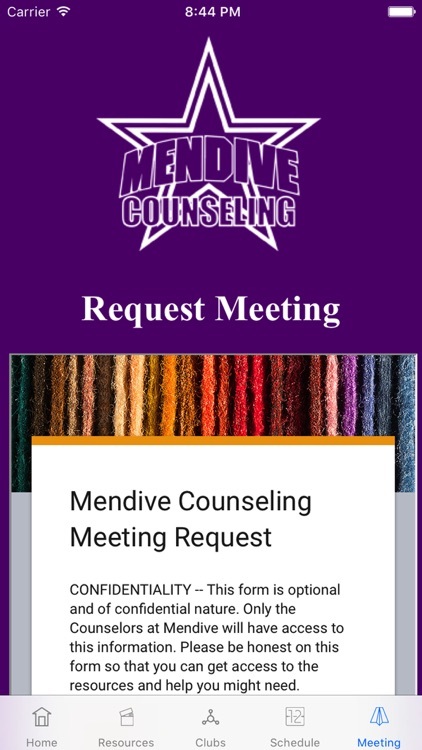 One of the biggest advantages of having this app is for requesting a meeting time with your school counselor at Mendive. 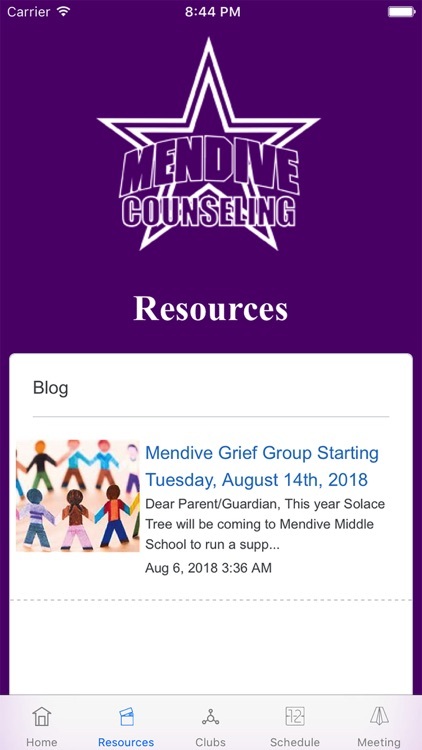 As school counselors at Mendive we thought it would be important to make an app with everything you would need to survive the middle school years.